Amazing Opp To Own This Turn Key Home In Prime S Etobicoke. This Uniquely Redesigned Chic 1 1/2 Storey Home Boasts An Open Concept Kitchen / Dining / Living Areas W/Oak Hwd Thrghout, Cust Maple Kit W S/S Appliances, Quartz Counters. Private Bright / Sunny Master Bd Complete W Ample Closet Space. 2 Full Wshrms Incl Fully Fin. Bsmnt, Fully Landscaped W/Large Yard & Fully Detach Garage. Ttc, Major Hwys, Great Schools, Shops & Easy Commute Dwntwn**Queensway Park! Beautiful Executive Freehold Townhome In High Demand South Etobicoke! This Upgraded Home Offers Spacious Living Space With A Functional Layout And Upscale Finishes Including Maple Kitchen Cabinetry, Stainless Steel Appliances, Gorgeous Hardwood And 9 Ft Ceilings. Great Opportunity To Live In A Highly Sought After School District (Norseman And Holy Angels). Close To Transit, Highway, Shopping, Restaurants, Schools And Parks. Amazing Opportunity To Build Or Reno In Highly Sought-After Springbrook Gardens With Unobstructed Views Over Park! Very Spacious & Well Maint Right Across Street Fr Rebuilt Lorahill Park W Tennis Courts. Sept Side Entry For Base Apt Pot.  Walk To Subway, Kingsway, Short Drive Dntn/Airport. Aaa Schools Incl Norseman Ps, Holy Angels (Will Be Rebuilt), Bishop Allen Hs, Esa, Karen Kain And Sainte Marguerite (French). Renovate Your Way Or Build Dream Home. Exclusive "Kings Pointe" Freehold Luxury Town Home In Sunnylea Approx. 2700 Sq Ft Of Fabulous Living Space (Including Lower Level). Living Room With Gas Fireplace And Walk Out To Desk + Very Private Manicured Gardens. Kitchen Renovated In 2014. New Deck + Electrical Awning (2019). Water Filter System On Water Source To House. A Rare Find. Easy Access To Qew, Lake, Bloor Street, Shopping + Schools. Big! Beautiful! Bungalow! On A Quiet Sunnylea Street! This Meticulously Maintained 3 Plus 2 Bed/ 2 Bath Family Home Offers Up 3000 Sf Of Stylish Space! On The Main, A New Designer Kitchen, Hardwood/Stone Floors & Much Much More.The Light & Bright Lower Level With High Ceilings & Full Height Windows Has A Walk Out To An Oversized Lovingly Landscaped Lot. Two Additional Super Sized Bedrooms Can Accommodate A 2nd Master, Office, In-Law, Nanny Suite-You Name It!